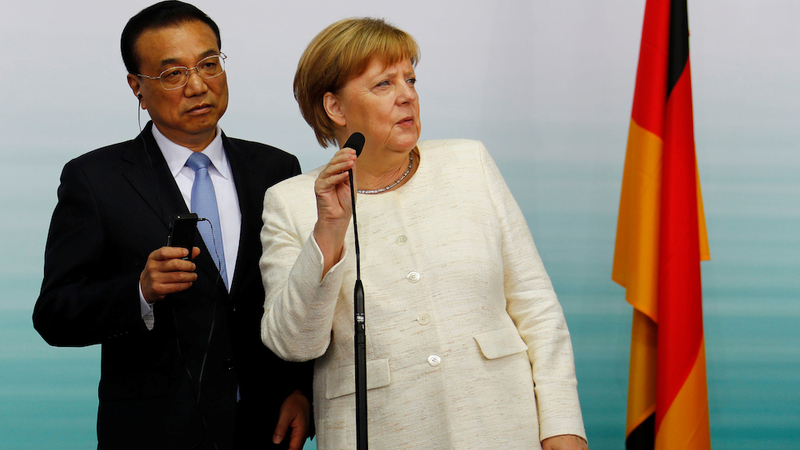 For years, Germany has pursued an ambivalent but lucrative China policy. Those times seem to be over. For years, corporate Germany has gone out of its way to avoid public criticism of China. It was too important a market for big industrial firms like Daimler and Siemens. Complaining openly about restrictions on foreign investment or intellectual property theft might have triggered a backlash from Chinese authorities that would dent revenues and profits. It simply wasn’t worth the risk. Now this caution is evaporating. German grumbling over the Communist Party’s tightening grip on the Chinese economy under President Xi Jinping has been growing steadily louder. And last week, the Federation of German Industries (BDI), the leading lobby group for German manufacturers, put down on paper what many companies have been complaining about in private. In a 23-page Grundsatzpapier that had been in the works for months, the BDI threw caution to the wind, describing the relationship with China as a “systemic competition.” It formally buried the “Wandel durch Handel” notion that China is destined to converge with the open market economies of the West. And it warned German companies about putting too many eggs in the China basket, urging them to “keep an eye on the possible risks of a commitment in China” and to think about diversifying where they produce and sell their wares. The BDI’s new language—and its public release in an official policy paper—represents a major shift, even if it has been several years in the making. Why now? One reason is Donald Trump. The US president’s confrontational stance toward China has given Germany and Europe cover to take a more critical line with Beijing. China simply cannot afford to pick a fight with Germany or Europe in the current environment. On the contrary, it has gone out of its way—so far with little success—to pry the Europeans away from the Americans. 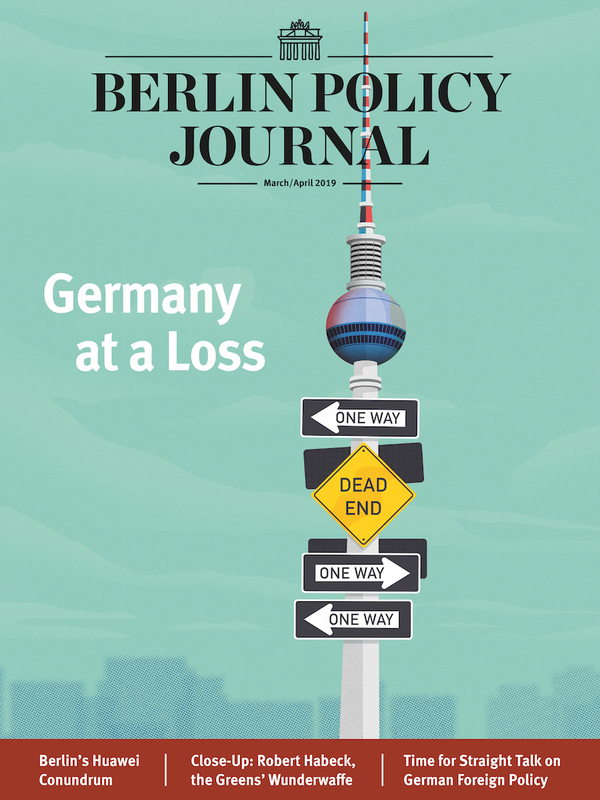 But the BDI paper also reflects a new level of angst in the German corporate world about China’s economic ambitions and Europe’s ability (or inability) to respond. One of the most interesting messages in the BDI paper was the one sent to German and European policymakers. 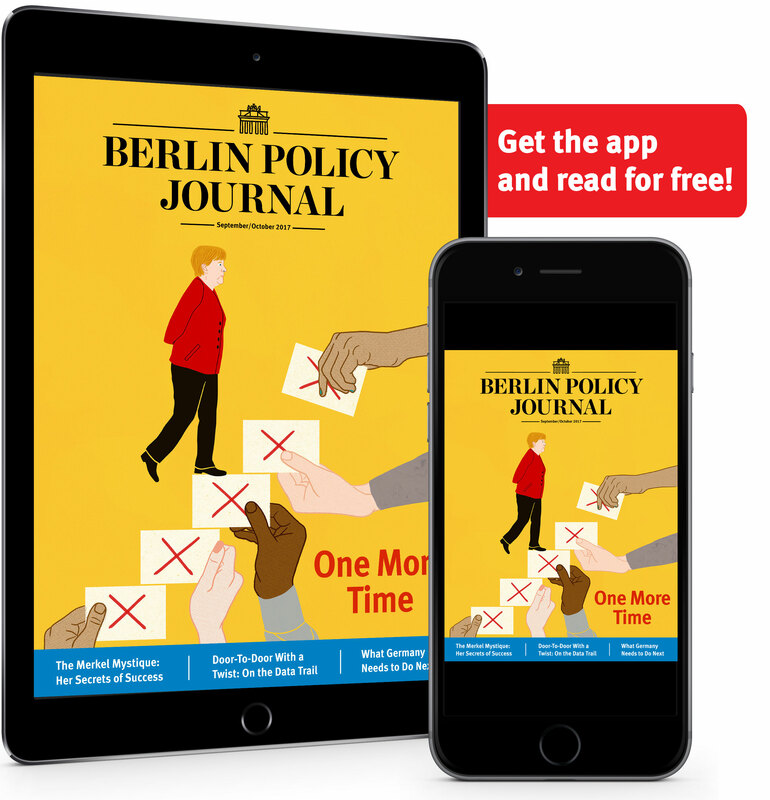 China, the industry group pointed out, has developed ambitious long-term goals, whereas divided politicians in Berlin and Brussels have no discernible strategy at all. In the new world of Xi and Trump, that political inertia represents a growing threat to the competitiveness of European companies. Specifically, Germany’s manufacturers urged their own government and the EU to invest significantly more resources in research, development, education, infrastructure, and innovative technologies. And it called for an ambitious industrial policy for Europe. German Chancellor Angela Merkel seems to be listening. EU diplomats told Reuters this week that she wants to hold a EU-China summit during Germany’s presidency of the bloc in 2020 that would include the national leaders of EU member states. Until now, such summits were attended only by top officials from the European Commission—a setup China exploited by luring eastern Europeans to its 16+1 summits with the promise of access to the Chinese leadership. Coupled with the unvarnished language on China was another message from German industry that goes to the heart of the current angst in Berlin: If China hawks in the Trump administration have their way, we could at the dawn of an economic Cold War between the United States and China, one in which German industry is increasingly forced to choose between its top two trading partners. Berlin is already under pressure from Washington to exclude China’s Huawei from the rollout of its next-generation 5G mobile network. And that, Germany fears, could be just a taste of what’s to come.